Building your home is no small task. This is where you will make memories for years to come. When it comes to the construction of your home, you want to be able to trust and have a good working relationship with your construction team. At Four Points Construction, building your home is more than just our job. We work hand in hand with you, our valued customer, to create a quality home that you will be proud of. 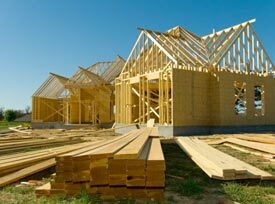 Here are some reasons you should choose Four Points Construction to build your home. During the construction of your home, you want someone who will pay attention to detail. 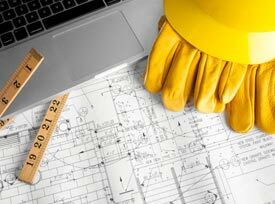 Our construction team won’t cut corners and take the easy way out in the construction of your home. We use the highest quality in building materials and take pride in our fine craftsmanship. Our entire construction crew has the experience and skill to build a high quality home that will stand through the tests of time. During a new build, sometimes homeowners have a hard time getting their construction crew on site to get the job done. You don’t have to worry about that with Four Points Construction. We won’t waste a day and will work tirelessly to get your home done as soon as we can. We don’t want to waste your time, will get the job done as efficiently as possible. There are many small details in a new build. 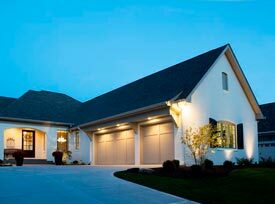 We build your home as if it belonged to us personally. There will be no details that we miss and we understand that it’s those small details that make a home remarkable. Building a House Doesn’t Have to Cause Stress! When we build your house, you can be involved every step of the way. We want your opinion, and we want you to be happy with the home we are building you. We expect to see you often and will involve you in the process as much as we possibly can. 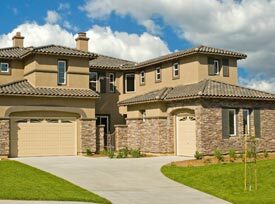 You will find that you love our model homes and communities. We have designed the floors plans to make sense for families of all shapes and sizes. Our communities give our customers a place where they belong and can build not only their home, but their life. At Four Points Construction we stand by our work. In fact, that is why we have come up with our warranty plan for all of our buyers. We offer a 10 year warranty on the entire structure of your home as well as a 1 year warranty on all the Kenmore appliances that are installed. You can count on your water heater being covered for 6 years and your heating and cooling system for 5 years. We take pride in our work and above all, our customer service. Without you we wouldn’t be the company we are today. Choose Four Points Construction for your next new home build.